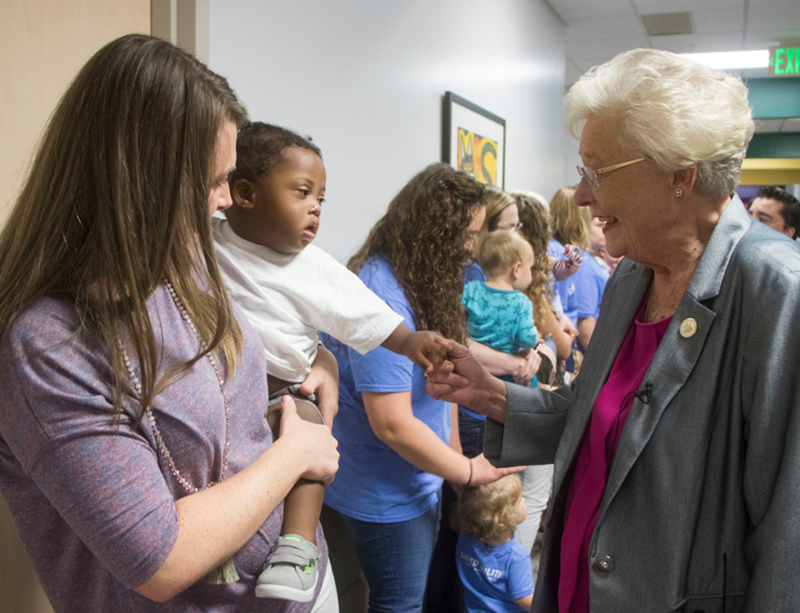 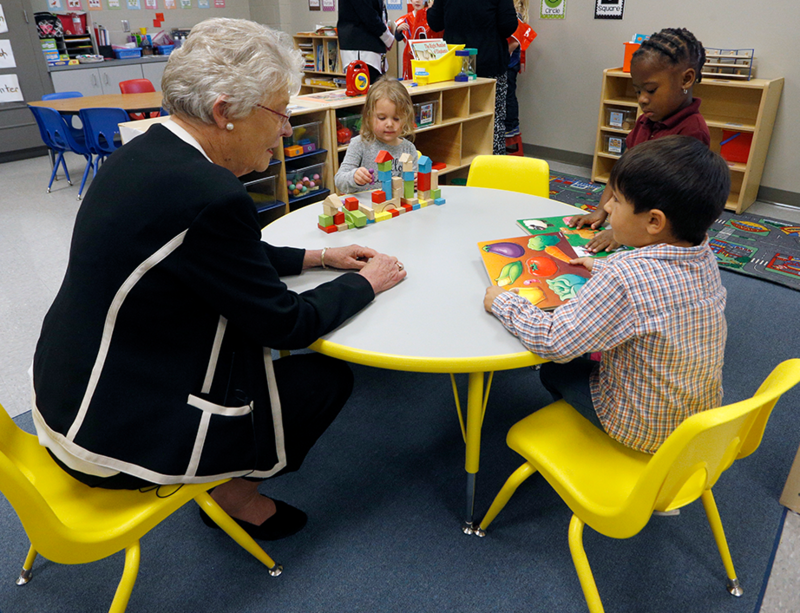 As a former teacher, Governor Ivey has a heart for public education. 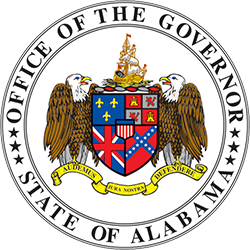 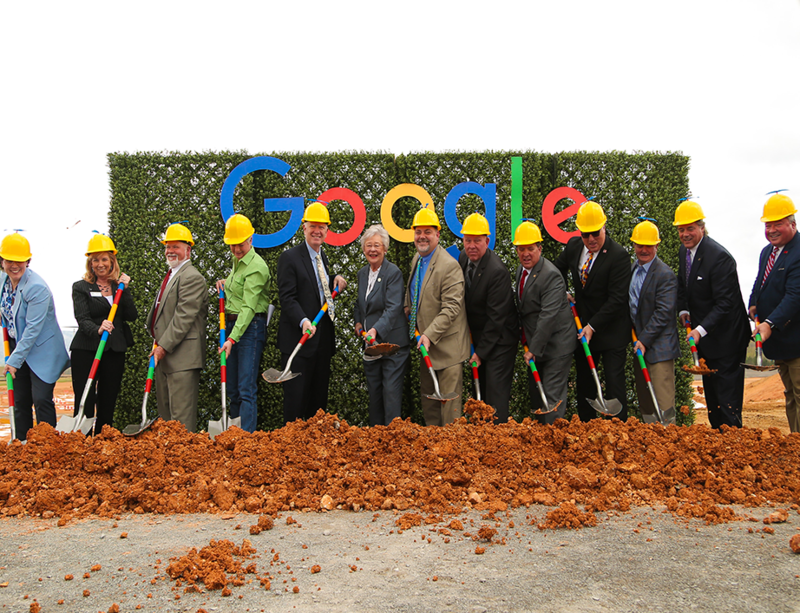 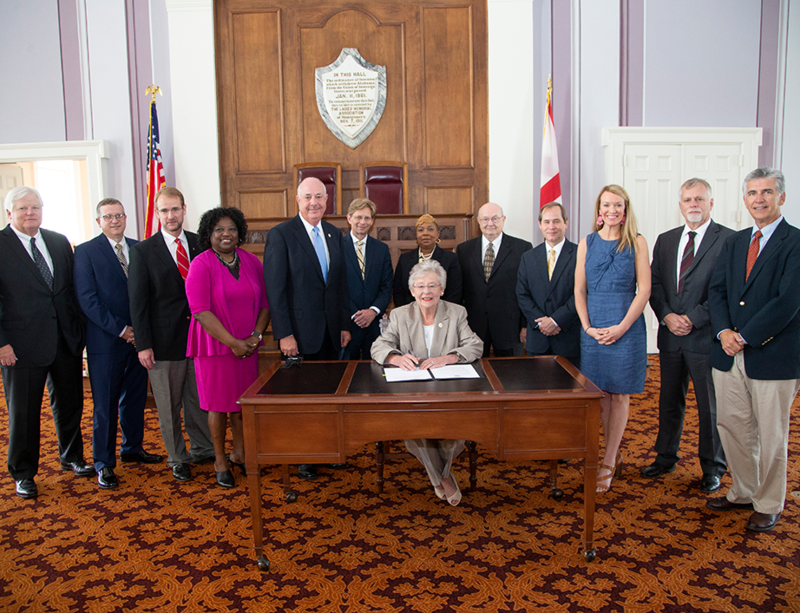 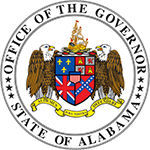 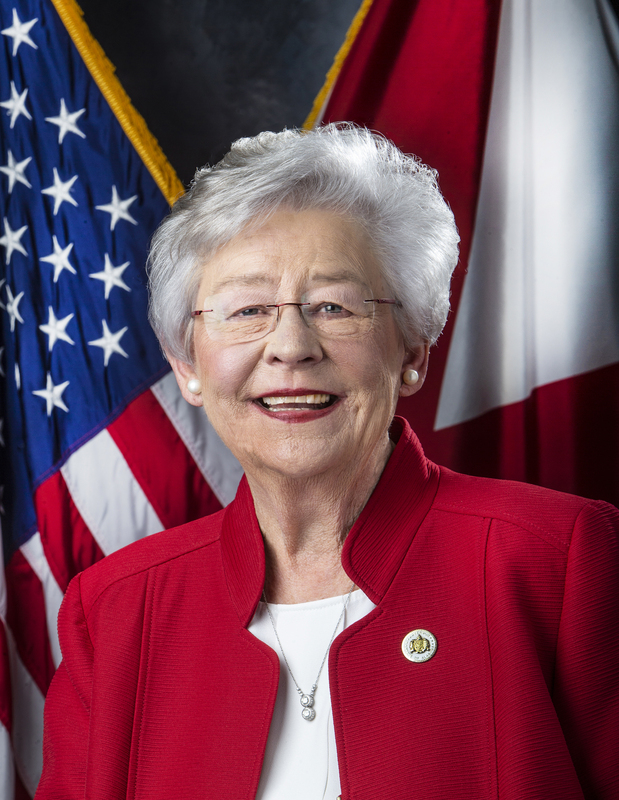 Since Governor Ivey took office, Alabama has recruited more than $12 billion in investments. 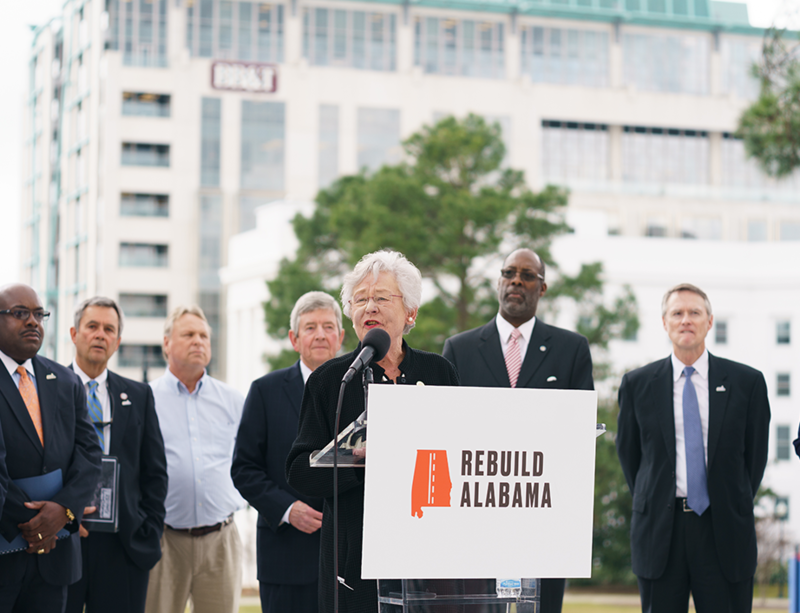 Transportation is a critical component to job creation efforts.